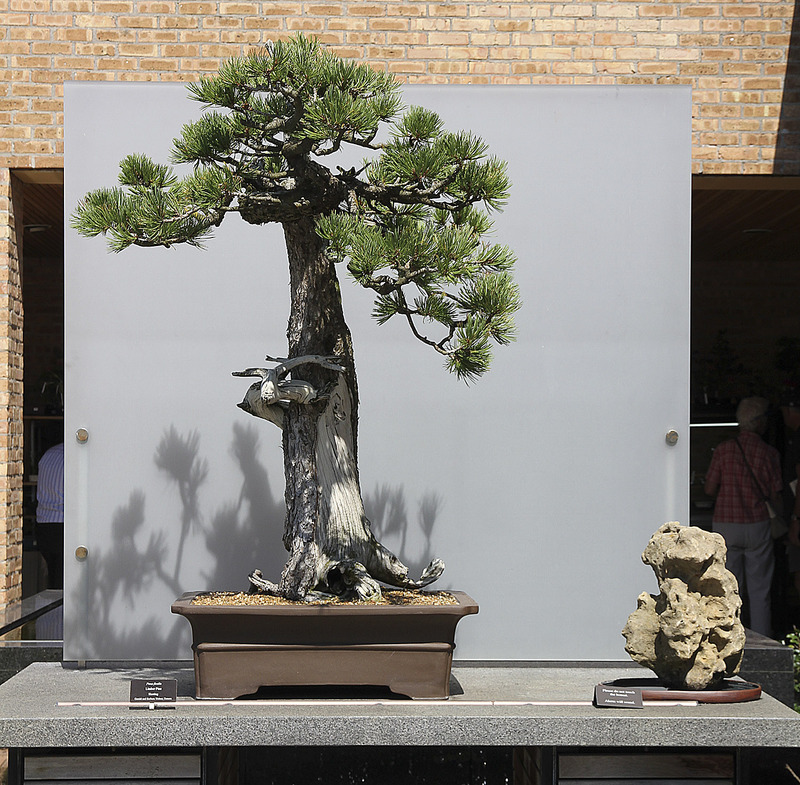 The Chicago Botanic Garden has a world class bonsai collection. 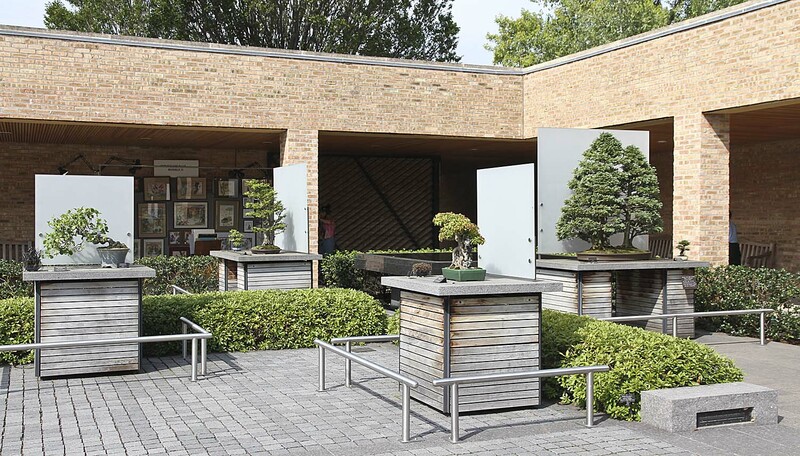 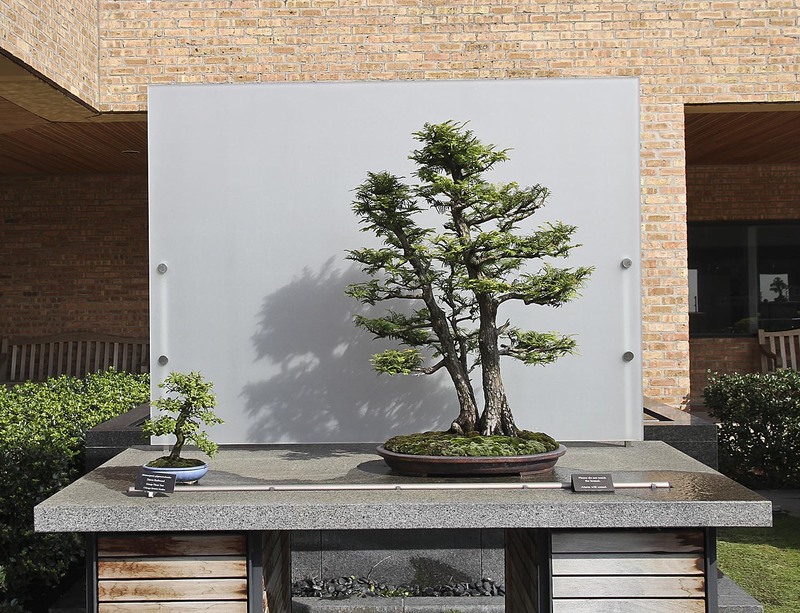 Several years ago bonsai artist Susumu Nakamua from Yokohama, Japan, presented his finest trees to the Chicago Botanic Garden to supplement their collection. 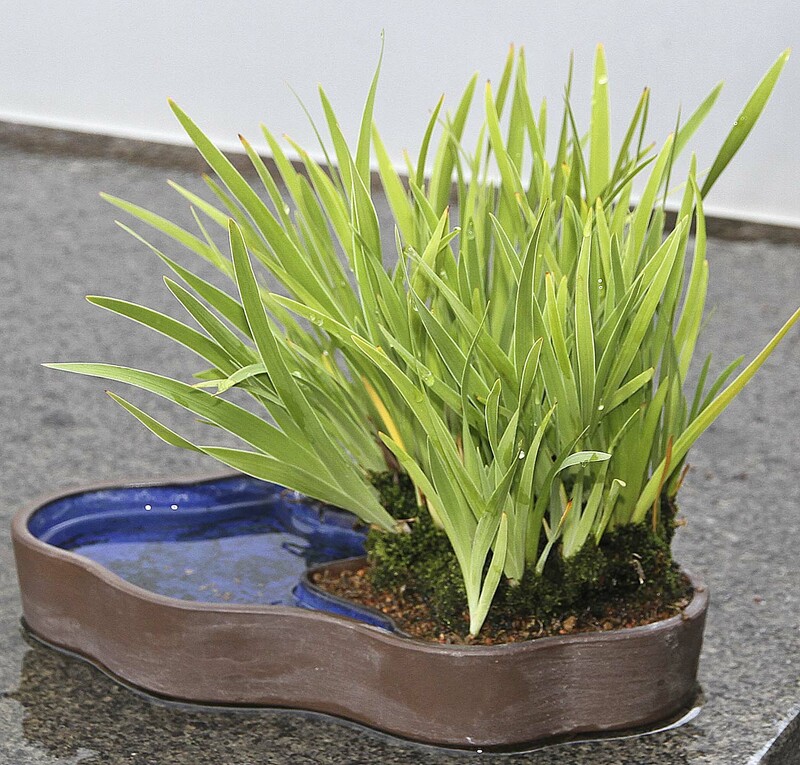 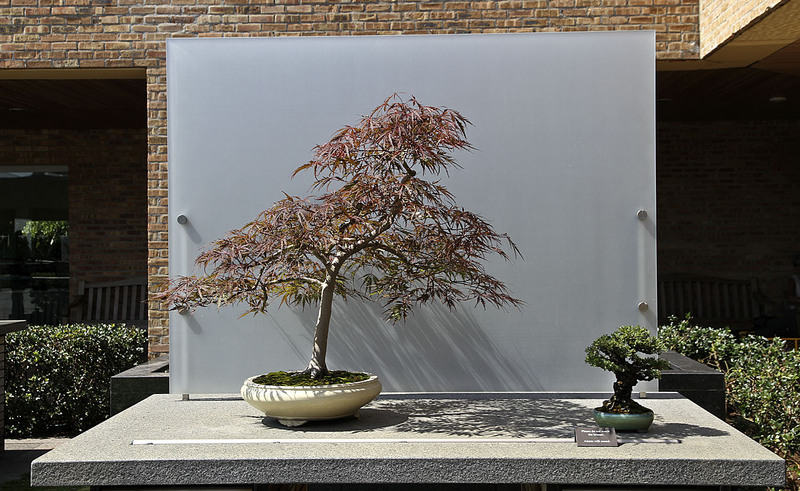 Enjoy the bonsai which were on public display in the two courtyards during the 2014 Midwest Bonsai Show. 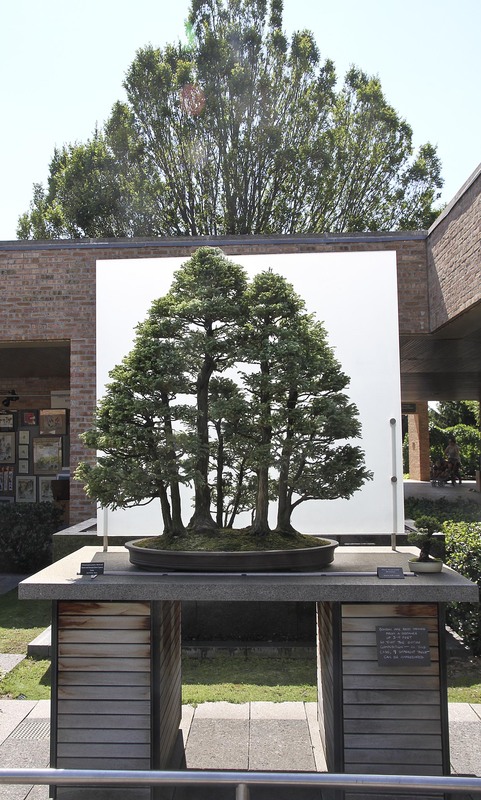 Three of these beautiful masterpiece will be displayed by the Chicago Botanic Garden in the upcoming 4th US National Bonsai Exhibition which will be held in Rochester, NY, on September 13-14,2014. 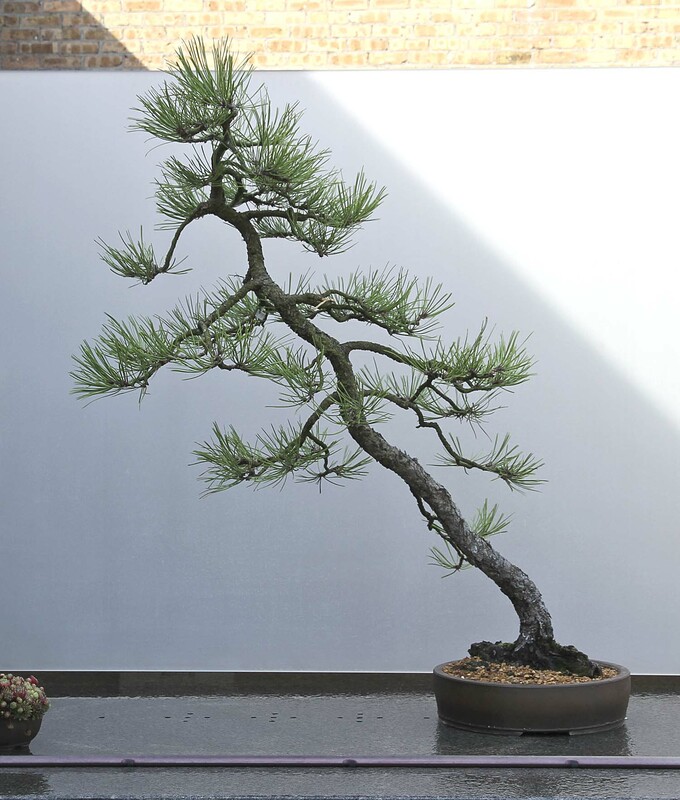 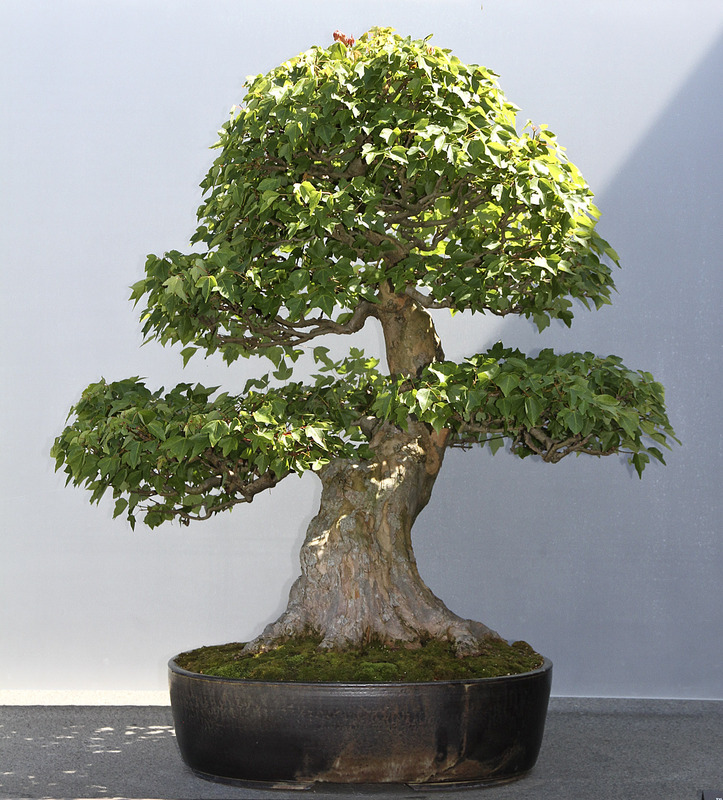 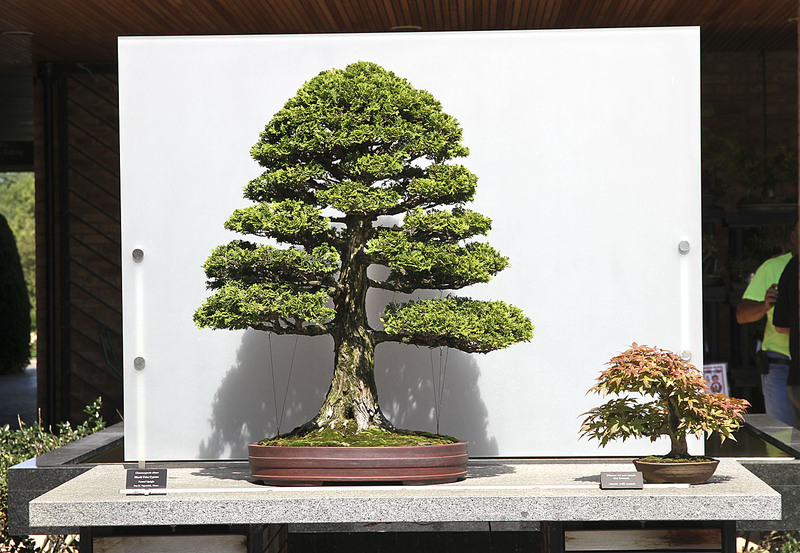 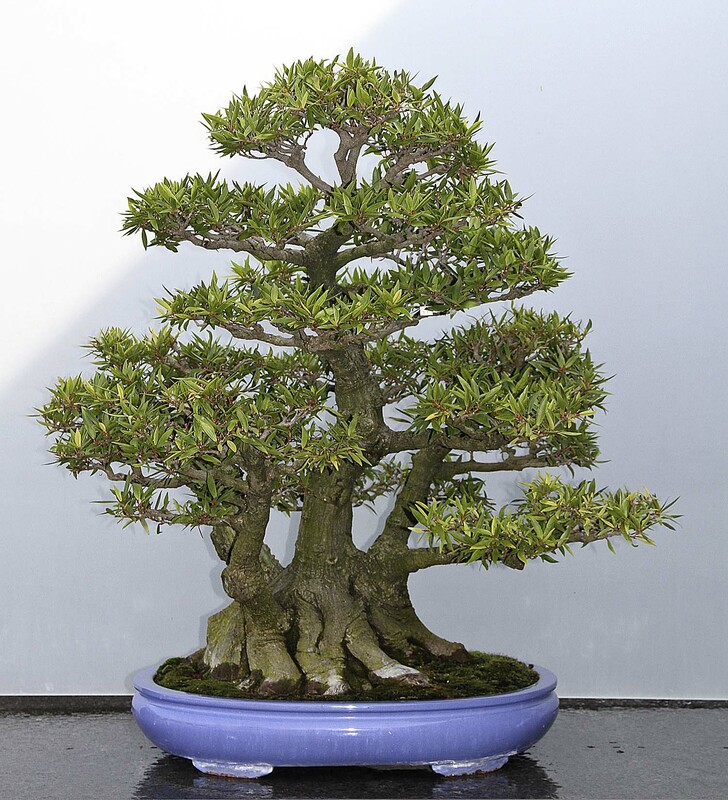 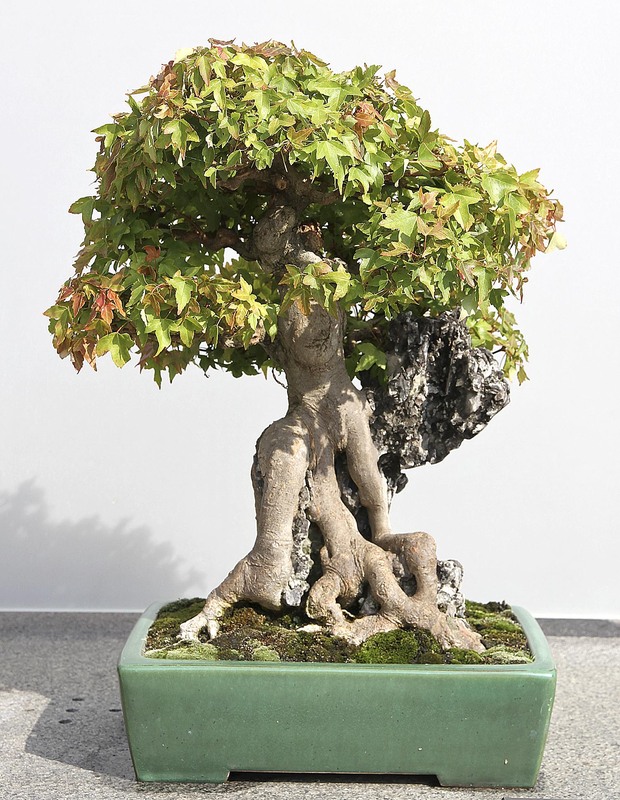 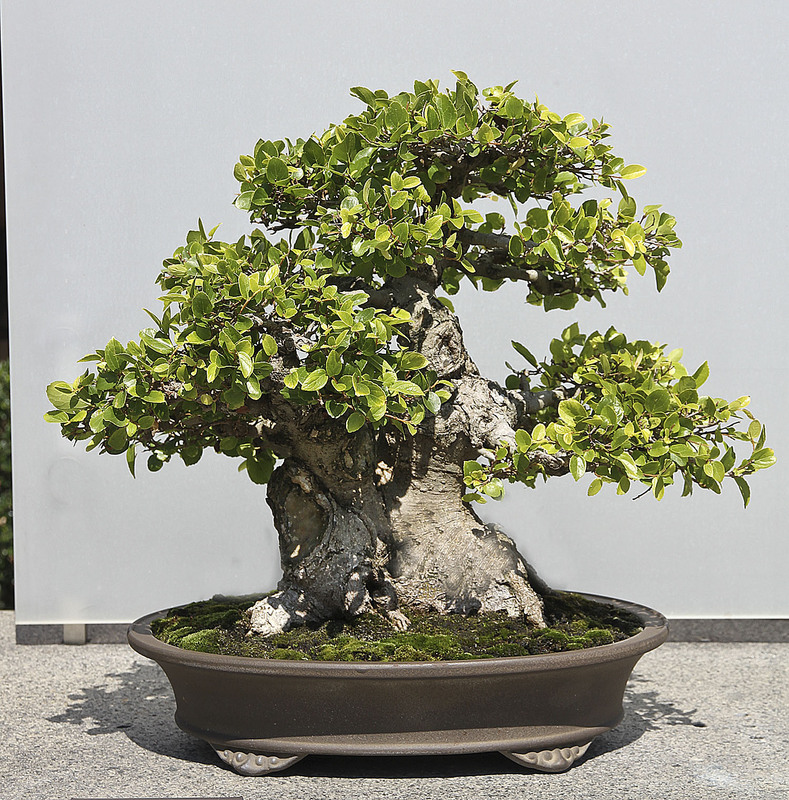 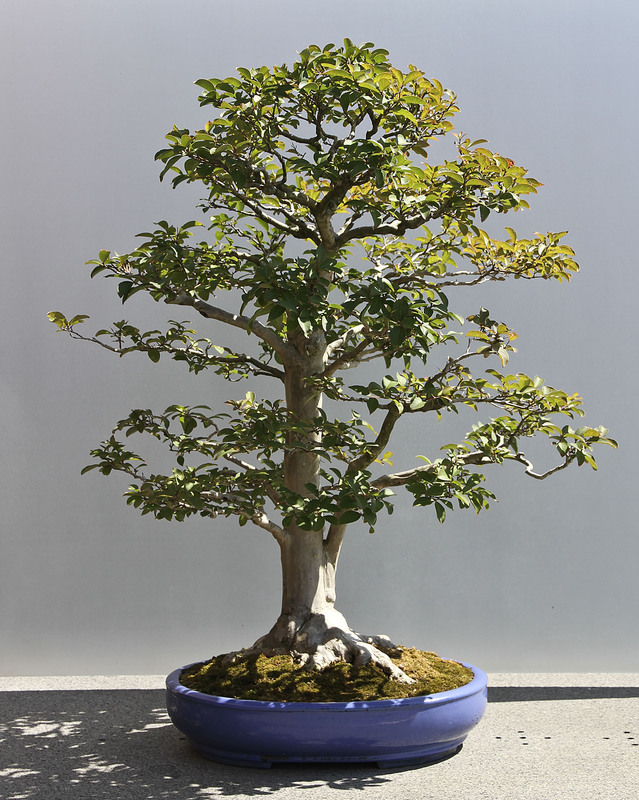 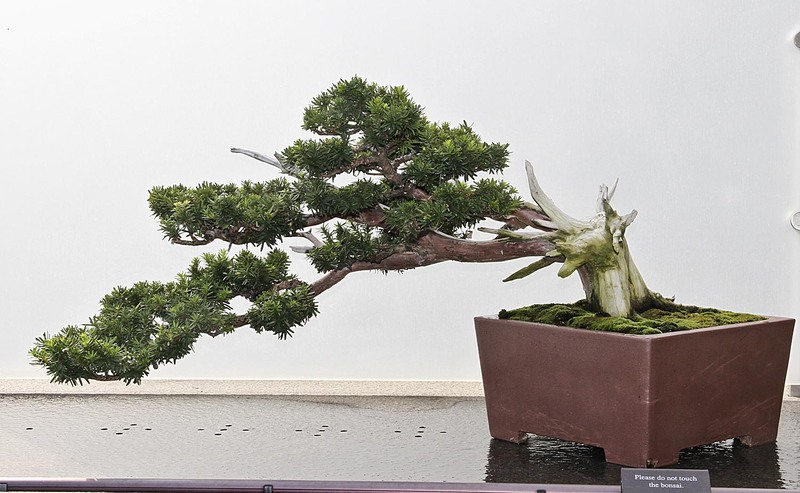 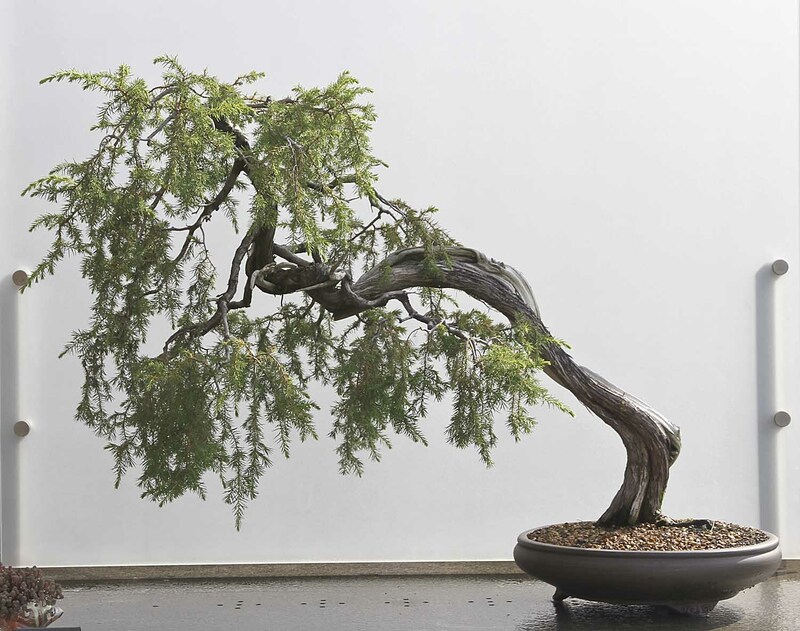 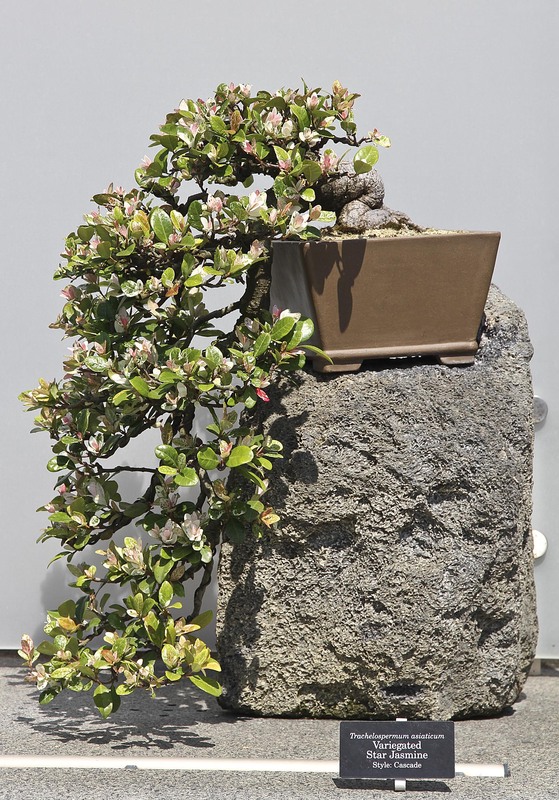 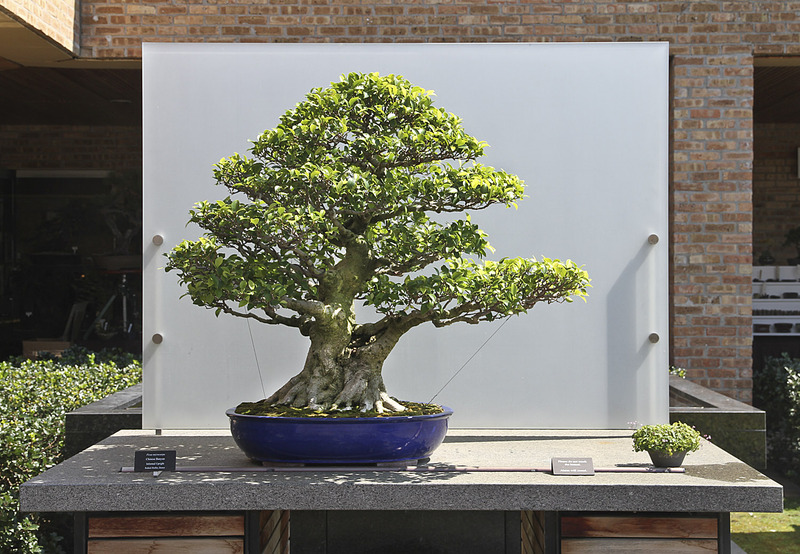 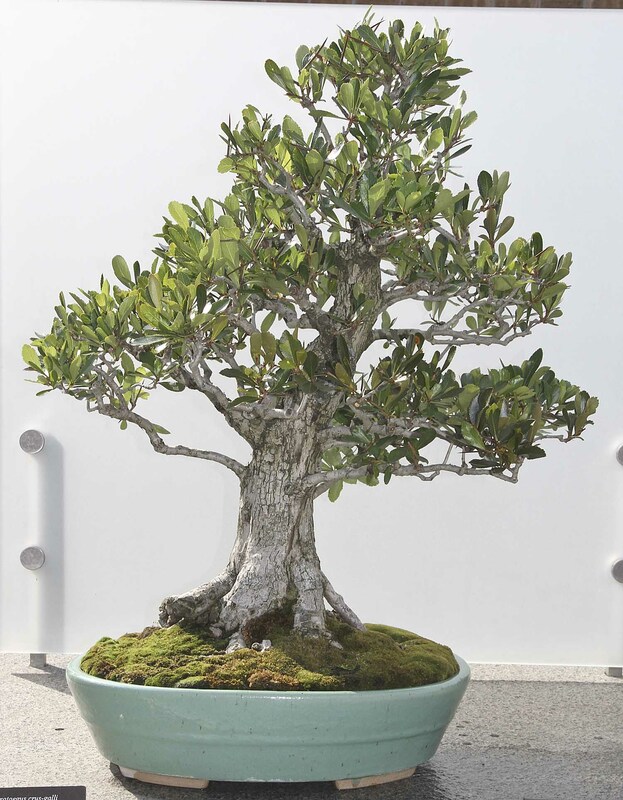 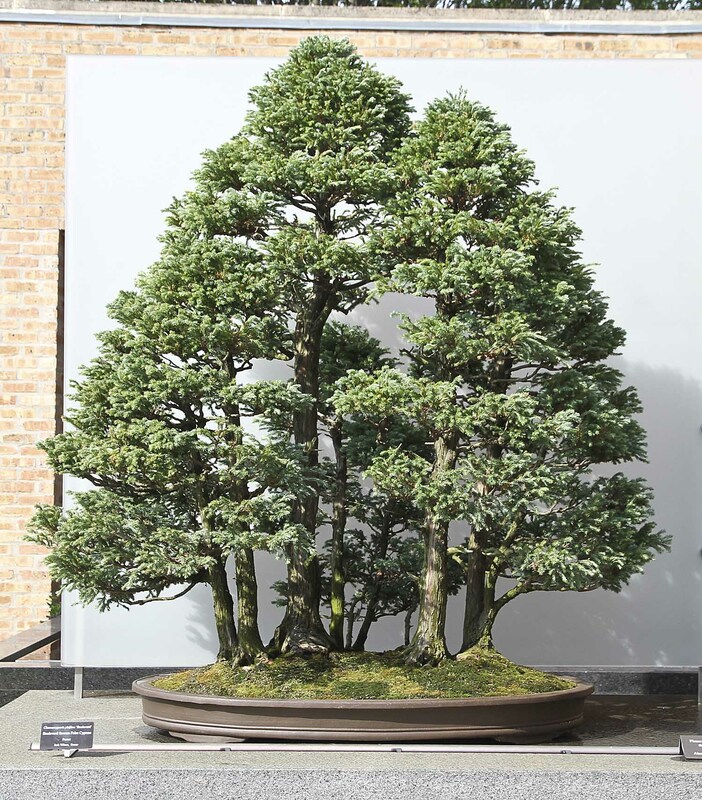 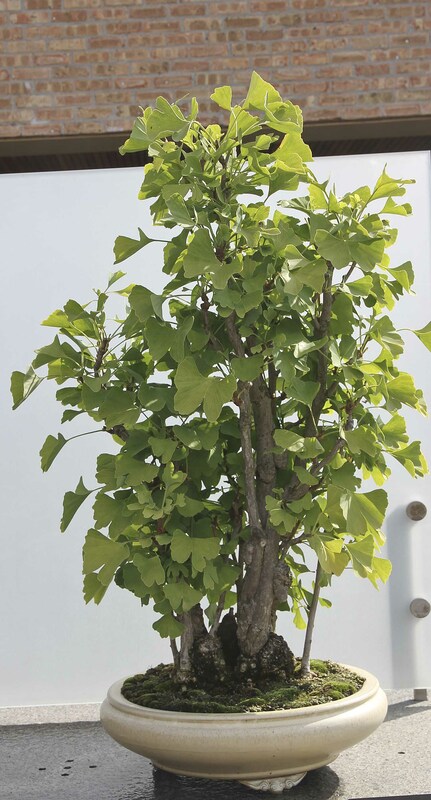 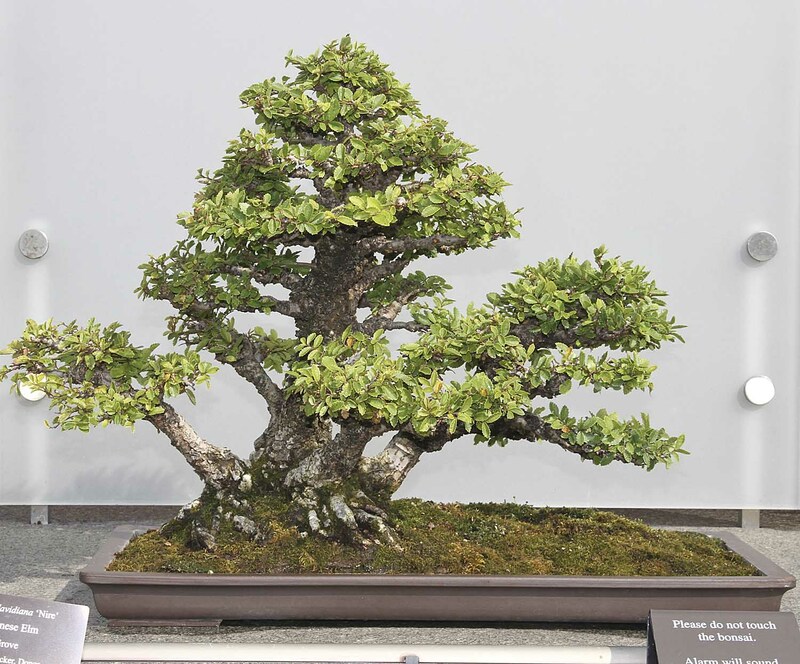 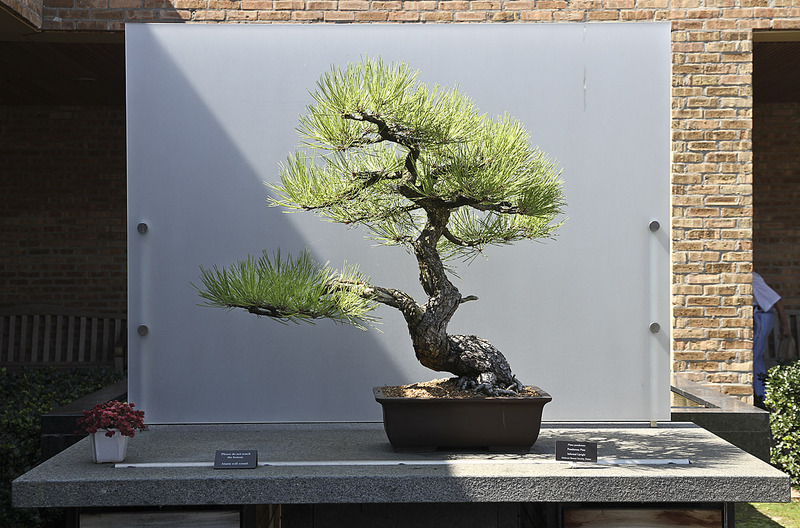 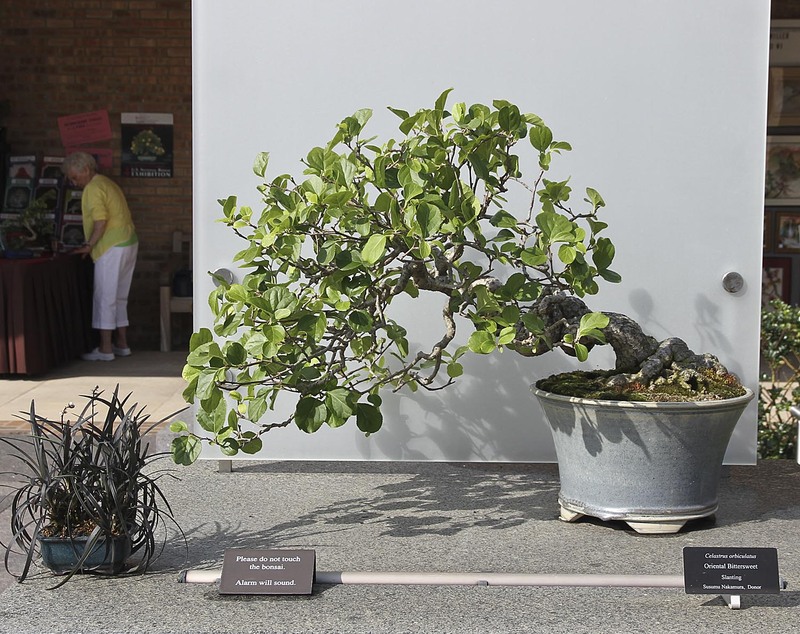 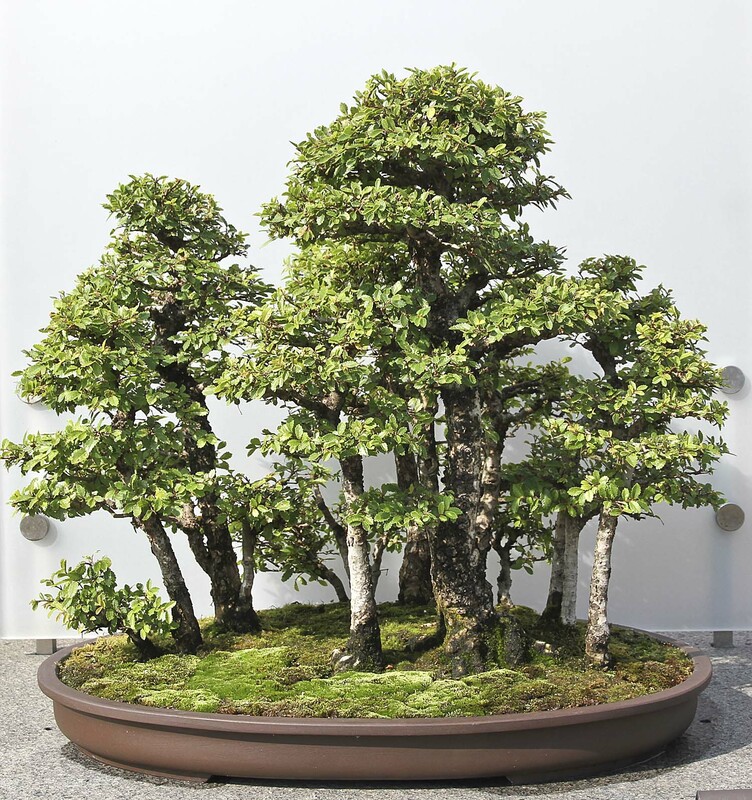 Come visit the exhibition and see which bonsai the Chicago Botanic Garden will display.